If there is one thing in this world I loathe doing it is laundry. It is just such an annoying task. For some unknown reason however, I always end up doing a load or two while I am at Disney World. I think there are a few reasons for this. One is that Florida is hot. When it’s hot you sweat and because of this I always end up changing my clothes mid day. We take an afternoon hotel and pool break each day of our trip and after I swim and shower there is no way I am putting back on the same clothes I wore in the morning. The next reason I do laundry during our trip is I try with all I can to avoid checking bags. I have learned to pack really well into carry on bags for this reason! And the biggest reason for my need to do laundry is the fact that I have a two year old son. In case you need me to elaborate on this reason please refer to the photo below. Since I now know that I will be doing laundry during my trips to the world, I come prepared. Here is what I do. 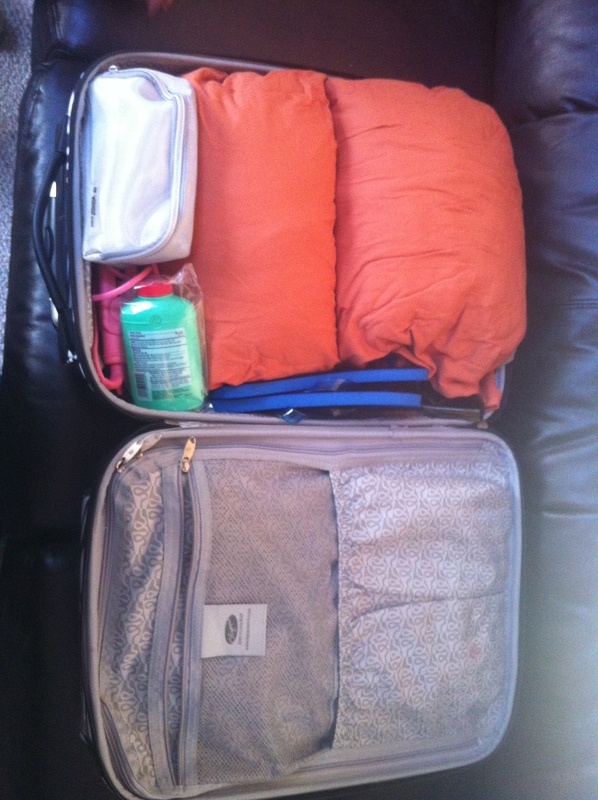 First of all I pack like a crazy person. I use a method of packing that entails rolling my clothes by lying them on top of a pillowcase and turning it into a clothing burrito. This enables me to pack 10 days worth of clothes into a carry on. I will elaborate on this method later. until then refer to the photo below. I then use the pillowcases as laundry bags while I am on vacation. This eliminates clutter in the room and also makes transporting laundry easy. Unless you are staying in a one bedroom or larger villa, you do not have laundry machines in your room. 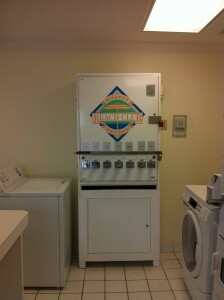 Also, unless you are staying at art of animation the washers and dryers in the laundry rooms will be coin operated. Because of this I like to come equipped with plenty of quarters. I pack in an m&m’s plastic tube and throw them in a zip lock bag that also contains my laundry detergent and dryer sheets. 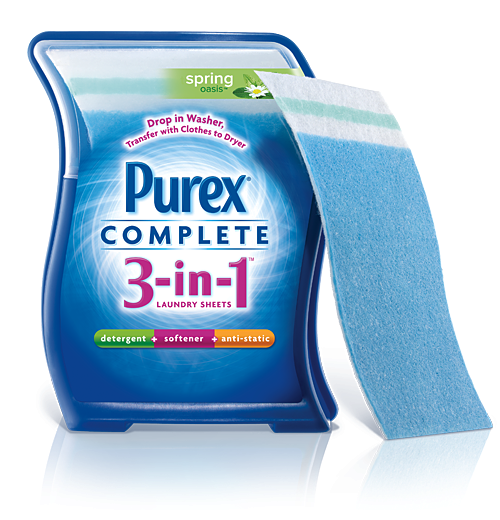 Speaking of detergent and sheets; I use purex 3 in one sheets. These things are great. You throw them in with your wash and the detergent goes to work. When its time for the dryer just transfer the sheets with your clothes and they do their next job making your clothes soft and static free! Score! Disney makes things pretty simple laundry wise. 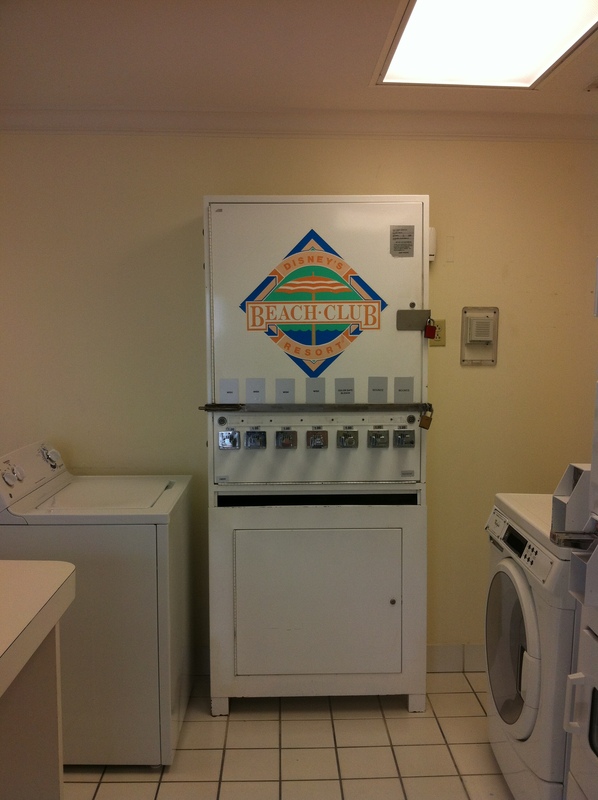 Most laundry facilities can be found near the pools. This way you can lounge by the pool in between loads. 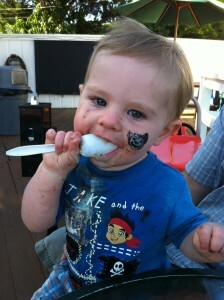 This makes doing this chore a bit more tolerable. Another time I enjoy doing laundry is in the early hours of the morning especially if I am at Wilderness Lodge. I go down and put my load in the washer and go and read by the fireplace for a little bit. There is never anyone else around to compete for the machines with. I rarely get to read in peace at home and for me this is just another great element of being on vacation! This entry was posted in My thoughts, Planning Tips and tagged Laundry at Disney World. Bookmark the permalink. ← Fall Free Dining is Here! !